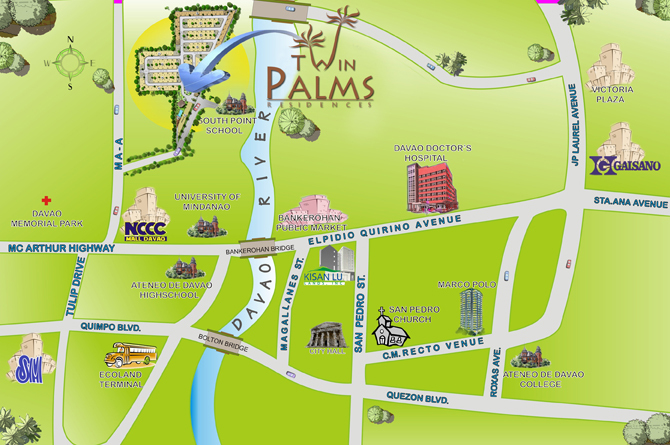 Twin Palms – Kisan Lu Lands and Development, Inc. Experience Bali Living. It is an exclusive oriental themed community where you would have everything that makes your stay comfortable, safe and worth. 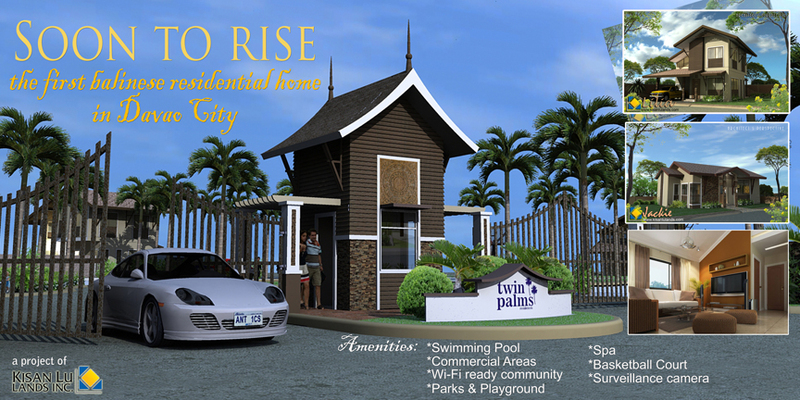 Enjoy our amenities (SWIMMING POOL, COMMERCIAL AREAS, PHARMACY, WI-FI READY COMMUNITY, SPORTS CENTER etc.) It is located at MA-A, Davao City (near South Point School). 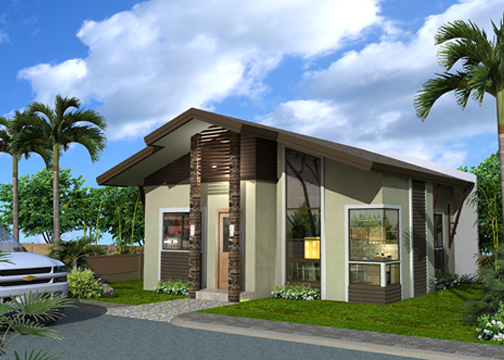 A mile away to NCCC Mall,Ayala Abreeza Mall,Hospitals and Schools! 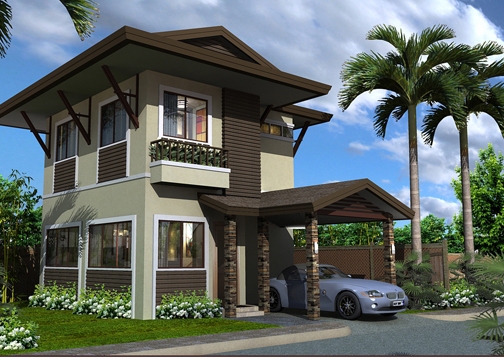 OWN A LOT (150 sqm @ 10k/sqm) OR OWN A HOUSE! BOTH ARE WELCOME! Pingback: The First Balinese Community in Davao « Kisan Lu Lands and Development, Inc. 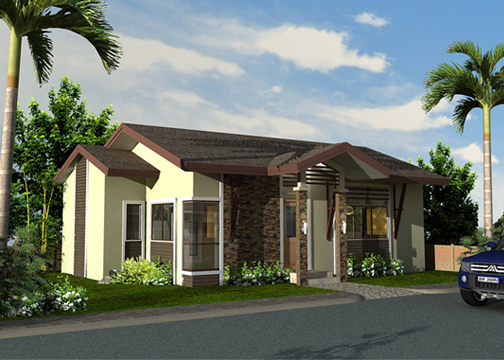 I would like to enquire the computation price for the Justine and Anjennette Model houses..can we have it through Pag-Ibig housing? 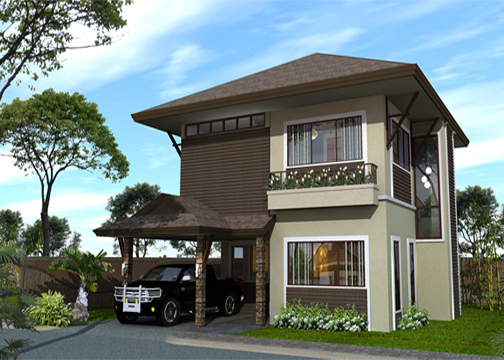 I am interested to have a house and I find your project housing developments very nice. 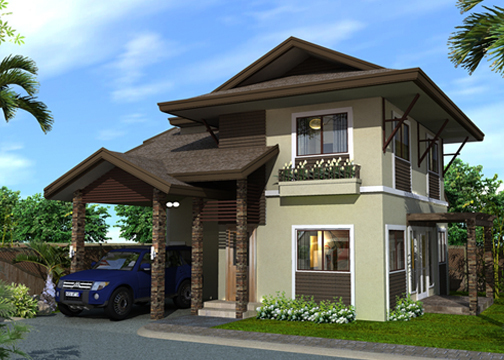 I would like to enquire the computation price for the Justine and jackie Model houses..can we have it through Pag-Ibig housing? 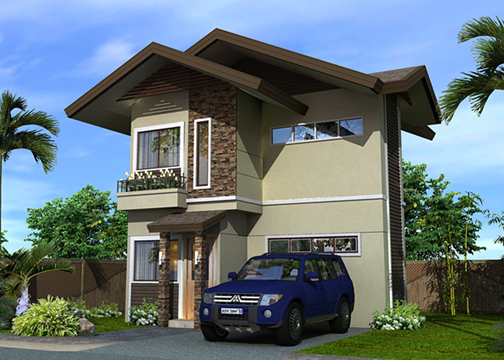 house and lot package ito? 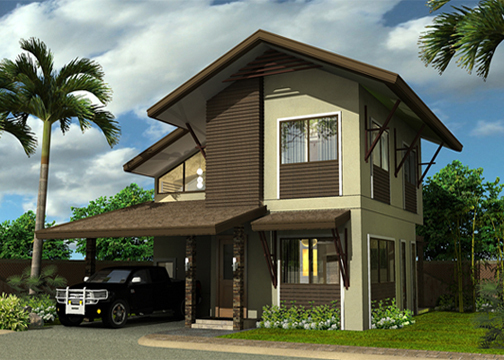 Yes empresse, you can actually purchase house and lot or lot only package.